Welcome at The Ixian All Suites. 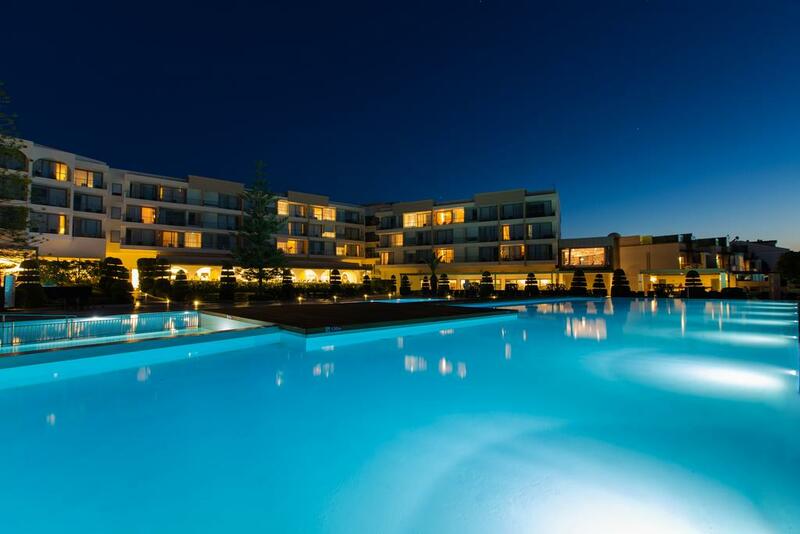 A five-star resort hotel in Rhodes island, at the West Coast, right on the Ixia beach. A truly magnificent beachfront resort hotel consisting of 69 luxurious Suites. 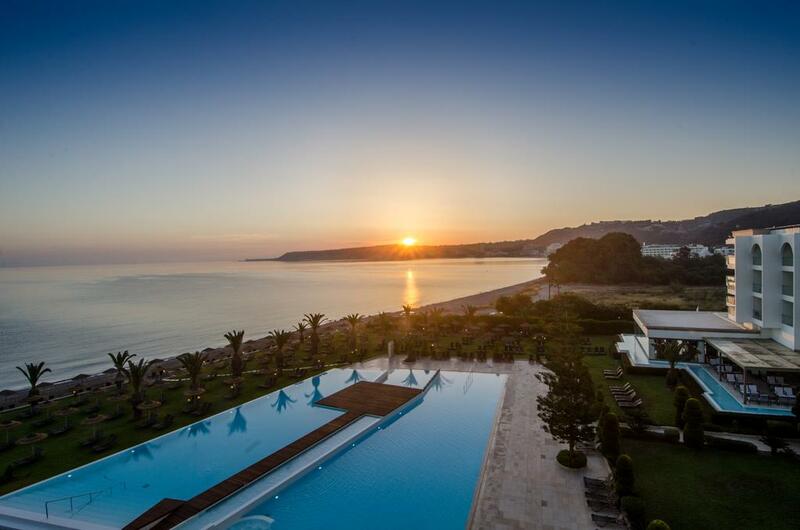 Just 6km from Rhodes Town and 7km from the International Airport “Diagoras”, The Ixian All Suites is the ideal base for you to explore the endless beauties of Rhodes Island. Enjoy the cool breeze of the West Coast, the most beautiful sunsets by the beach and feel the ultimate comfort at the luxurious surroundings. The Ixian All Suites is just a few minutes away from the World Heritage Monument, protected by UNESCO, “The Medieval City of Rhodes” and the Mount Filerimos with its breathtaking panoramic views.